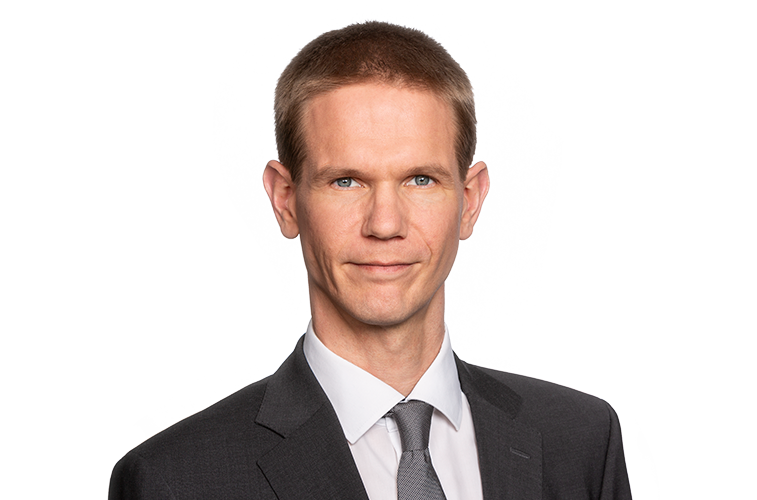 In the area of commercial law Gleiss Lutz provides comprehensive advice on German and international high-value projects. This includes, in particular, the structuring and establishment of purchasing and sales and distribution channels, representing clients in the negotiation of important contracts, the enforcement and defence of claims in contractual, liability, and commercial litigation proceedings before national courts and arbitration tribunals, the establishment of contract management systems, the preventive development of risk avoidance strategies, and the provision of support in crisis situations, such as in situations necessitating product recalls. We also have an extensive track record in increasingly important newer areas such as e-commerce and industry 4.0. Here we provide advice with an eye on the future and with a deep understanding of the emerging relevant issues. Many of our cases are at the interface of various areas of the law, in particular general commercial and contract, antitrust, IP, IT, compliance, regulatory, dispute resolution, and data protection law. As a leading full-service law firm, we cover all relevant areas of a project at the highest level, working with our clients to develop optimal solutions. We regularly support clients in pivotal negotiations in emerging legal areas and thus contribute to the determination of new industry standards, for example in the area of autonomous driving and in the expansion of food delivery services in Germany. We advise on current major issues and provide support for cross-border large-scale projects. This includes advising on (international) selective sales and distribution and conditions systems, the introduction of new sales and distribution channels, online sales and e-commerce, compliance issues, sales cooperations, the negotiation of framework sales and distribution contracts, and the resolution of disputes with trade representatives and sales and distribution partners in an international context. We have a deep understanding of sector-specific issues and of the technical aspects of such cases and have for decades been successfully representing our clients before national courts and international arbitral tribunals. We manage and coordinate worldwide recall campaigns and direct companies safely through crises in the event of an emergency. We help our clients avoid mistakes when communicating with the authorities domestically and overseas and minimise criminal and administrative risks. We structure company-internal sales and distribution models and contract relationships with suppliers and customers in accordance with external trade regulations. We also advise on customs and investment protection issues. Last but not least, our legal advice also covers issues of foreign trade law in the contexts of transactions and M&A, export control and financial sanctions, and investment control. It is particularly strongly anchored in the automotive, trade, industry, mechanical engineering, pharmaceuticals, and food and consumer goods sectors. We maintain close contacts with leading law firms all over the world that have outstanding commercial expertise. We are, as a consequence, always able to put together the best international team with respect to the legal task at hand and to deliver advice as a one-stop-shop service provider.